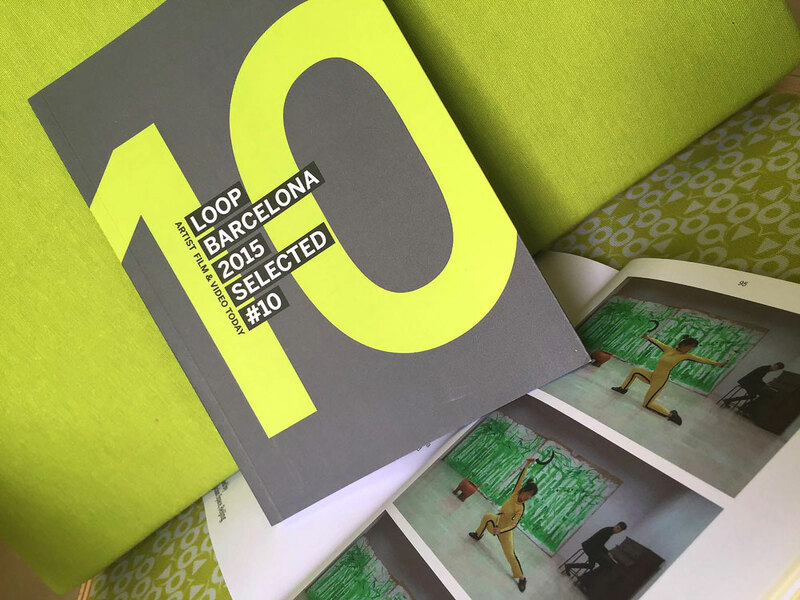 SELECTED #10 provides an introduction to each of the video projects and artists selected for the 13th edition of LOOP Fair. It includes images and descriptions of the 45 works that were presented during LOOP 2015, among which a specific selection of videos focusing on the use of sound. It also includes the LOOP Talks programme that runs in parallel to the fair, and contributes to establishing the occasion to view, promote, and discuss artists films and videos amid a specialized audience.